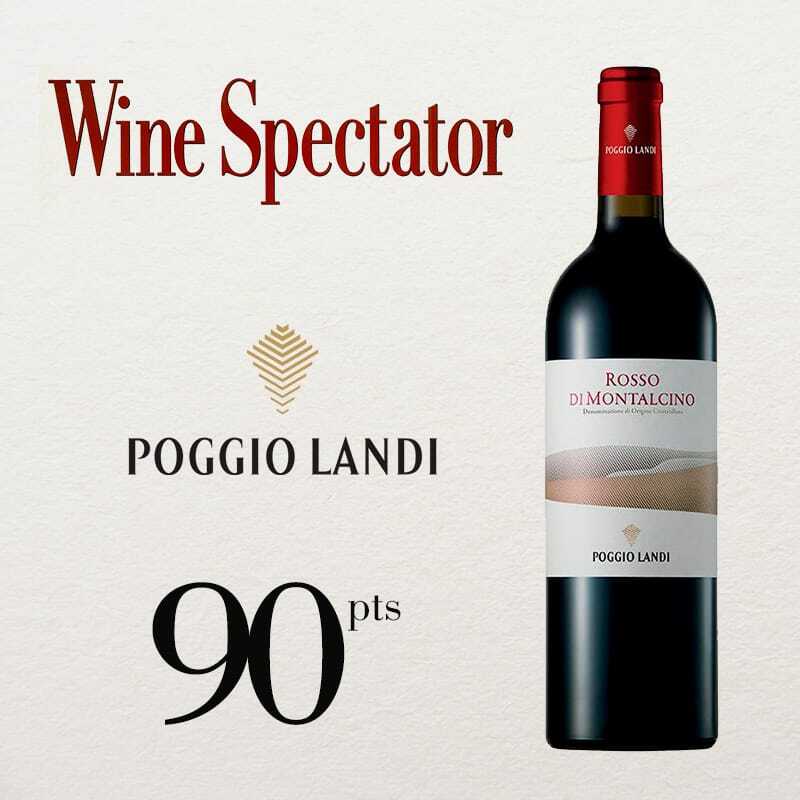 The Montalcino DOCG Poggio Landi 2016 is a fruity, fresh and elegant red wine. 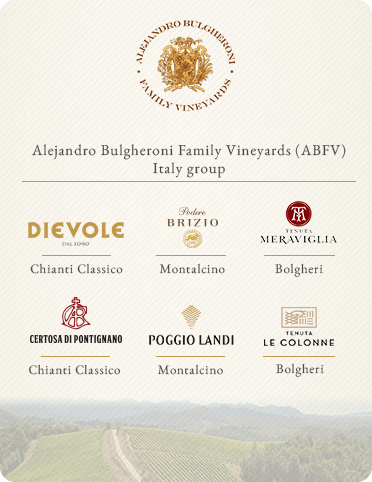 The striking characteristics of its composition – as per product specifications, the Rosso di Montalcino is only made with 100% Sangiovese grapes cultivated within the Montalcino territory – give way to a youthful wine that boasts the same superb structure of the Brunello. It is aged for 12 months in un-toasted Oak barrels and for a minimum period of 3 months in bottles. 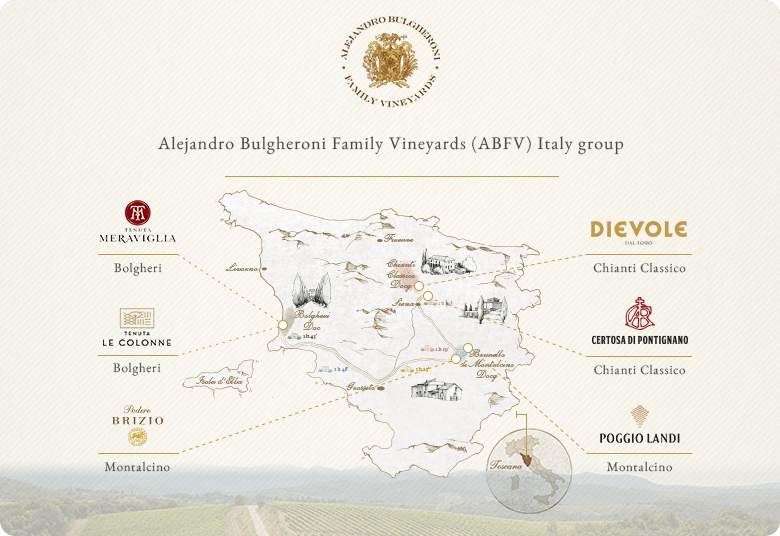 A vintage to remember with great characteristics for well balanced wines, thanks to an optimal climate, the right temperatures and timely rainfall, with a well proportionate mix of favorable weather and the wise work of our winemakers. We can say that the year 2016 could be counted among the best vintages ever. 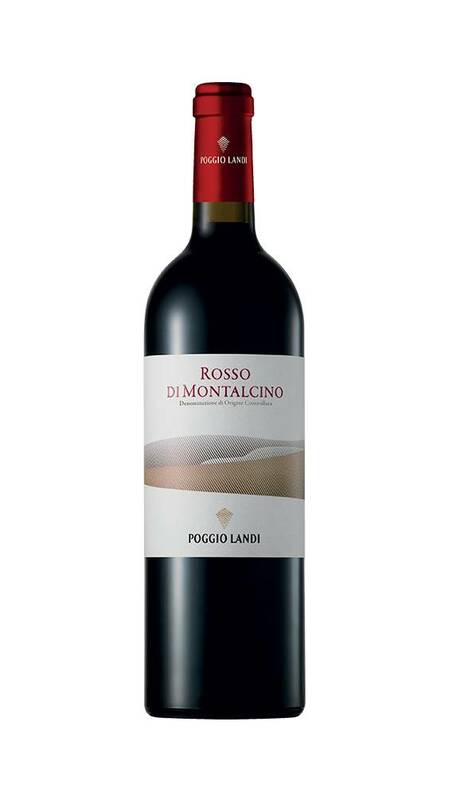 Rosso di Montalcino 2016 is fruity, fresh and elegant. Traditionally vinified with spontaneous fermentation drive by native yeasts for 15 days and then aged for 12 months in untoasted 54hl French oak barrels. Bottle refinement for 3 months minimum. Floral aromas with nuances of red forest fruit. Elegant and well balanced in the mouth. Persistent, all-round finish. Superb with pasta dishes, salami, prosciutto and meat. Società con socio unico soggetta ad attività di direzione e coordinamento di “IAG Toscana S.r.l.” Iscr. Reg. Imprese di Siena n.
Alcohol abuse is harmful for your health. Drink in moderation. Copyright © 2019 Soc. Agr. DIEVOLE SpA. Tutti i diritti riservati.